Mr Pot Plants offers a range of quality indoor and outdoor foliage plants available for short and long term hire that will transform your surroundings. Our famous foliage plants and topiaries have decorated offices, marquees, society occasions and weddings so why not your event or office? 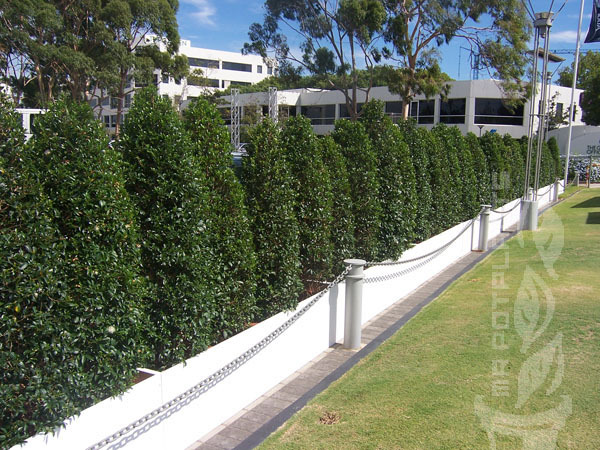 Please contact Mr Pot Plants on 0421 698 890 with any enquiries, or to assist you in selecting the best plants for your requirements.